I will provide you some premium WordPress themes. Please checkout the respective theme sites for a demo. Once you buy this gig, I will be providing updated version of all the themes from FameThemes.com & Themify.com (Elemin & Edmin) every time you ask for it, for free. So what are you waiting for when you can get $430 worth of files for just $6? 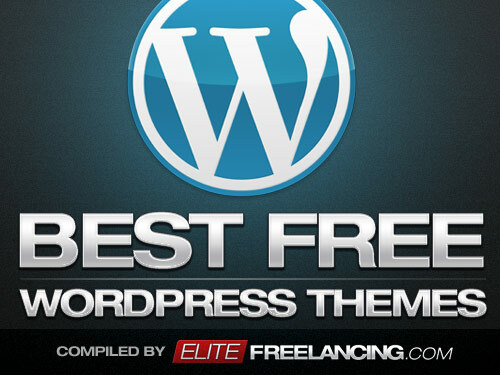 Some 70 Premium WordPress Themes Worth $400+ is ranked 5 out of 5. Based on 12 user reviews.